My first introduction to acupuncture was because of digestive issues. I had horrible morning sickness, and I did acupuncture to reduce it. I tried acupuncture again a few years later to address the terrible, debilitating, almost blackout-level pain and inability to eat that my “irritable bowel syndrome” gave me. I know how awful constant digestive issues can be. 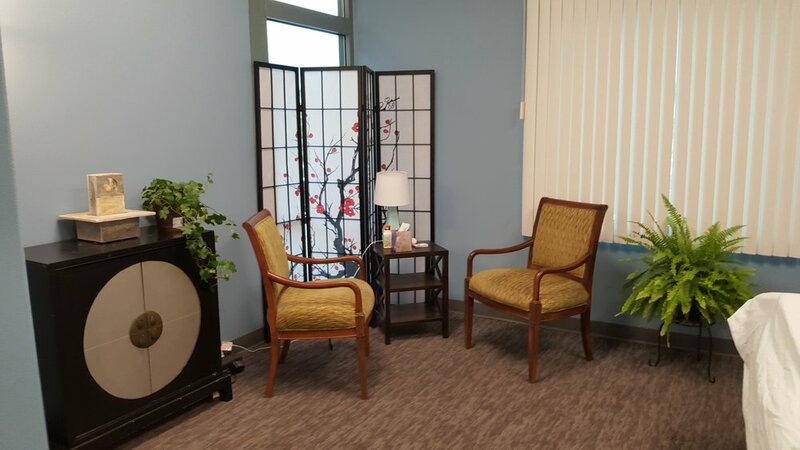 Whether you have stomach and abdominal pain, loose stools, burping, flatulence, constipation, acid reflux, or some nasty combination of all of these symptoms or others, acupuncture and Oriental medicine can help. Digestive issues require a holistic approach. In addition to addressing the symptoms you suffer, we work to get at the root cause: stress, dietary choices, food sensitivities/allergies, and lifestyle choices can all impact and impair your digestive health. Stress ALWAYS impacts the digestive system, because the neuroreceptors in the gut are programmed to change your digestion in response to stress. Stress has a major digestive impact. What you eat can harm the lining of your gut and cause all of the symptoms listed above, as can lack of exercise and dehydration. During your initial appointment, my comprehensive health inventory and investigation will begin to uncover the causes of your symptoms, and we create a personalized lifestyle plan to address them. You also receive acupuncture to help calm your digestive system and start you on the road to digestive health. It is possible to recover digestive health and feel better. Please call today to schedule your initial appointment and feel better!